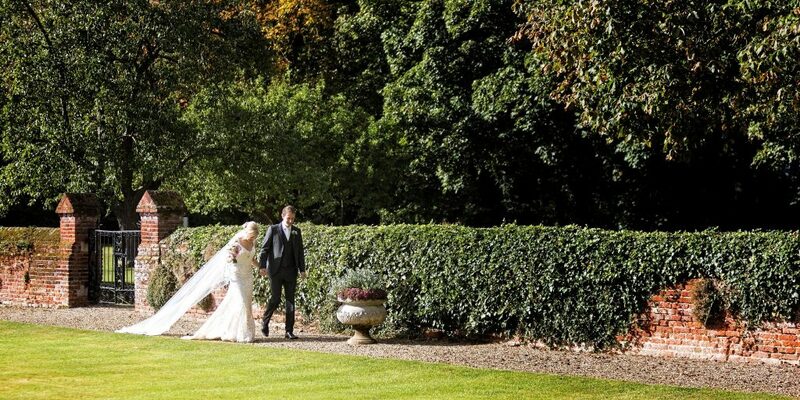 The Bride & Groom go for stroll in the afternoon sunshine at Leez Priory in Essex. 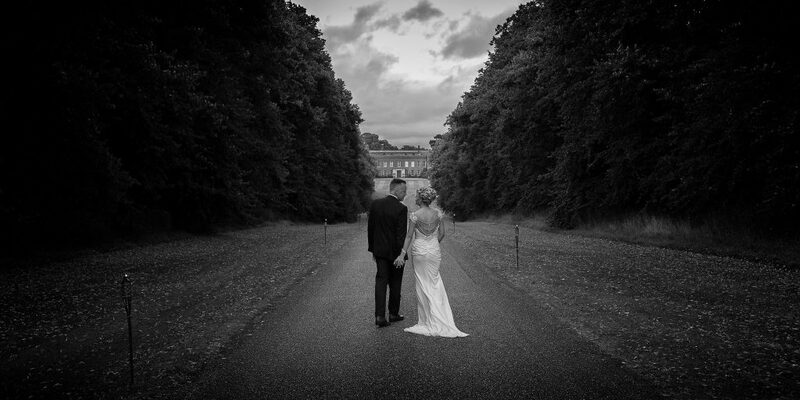 So after all these years working as a wedding photographer, I’m finally starting a blog!! I will admit I have read quite a few photographer’s blogs, probably hoping to find some “inspiration” for my own. A very high percentage of those I read comprised mainly of entries where the photographer blogged about the latest wedding he/she had covered. They came across to me as a bit narcissistic and designed to “sell the services” of the author. This is something I will try to avoid. I will probably include the occasional story about a wedding I have covered but I want my blogs to be mainly educational or informative in nature. I very much want them to be “real world” based rather than “theoretical” or “perfect world” in nature and will try my best not to try and “sell” anything in the financial sense. Who is it aimed at ? Well I am aiming some posts solely at couples who are thinking about organising their wedding photography with other posts aimed purely at people who are thinking about earning a living as a wedding photographer. Some posts will be of use to both types of readers. Generally speaking, we photographers are a positive bunch and very enthusiastic about what we do. I Intend my blogs to be suitably positive and enthusiastic but will add in a little “realism”, some “practicality” and a touch of “cynicism” just to keep it “real world”. Why didn’t I do it before? Well, I’m hopeless at website stuff, not a lover of “social media” and I guess a little fear of the “unknown”. At this point in time I have no idea what I’m doing when it comes to writing a Blog. So why would you want to read it ? I’m hoping you will want to read it because, as it says on the title page, it’s going to be refreshingly honest. Warts and all ! I deliberately haven’t taken part in any training in the mystical art of “Blog Writing” as I want what I write on here to be my honest personal opinion and experiences, exactly the same as what I would say to you if we were having a chat over a cup of tea. I don’t want to be carefully phrasing things and using buzz words with a view to selling anything, not even sub-consciously. Why the change of heart ? Well I’ve been taking photographs for over 30 years and, as we approach the end of 2017, have spent the last 8 earning my living full time as a wedding photographer. Therefore I do feel that my accumulated knowledge and experience is worth sharing, if only to help some people avoid making some of the mistakes I’ve made over the years. I feel like I’ve learned it all the hard way and it would be great to make someone else’s journey a little easier. I also would like others to share in some of the fun I’ve had photographing weddings, and maybe laugh at some of the things that haven’t gone exactly to plan. So please do stay a while and have a good look around. You never know, you might learn something ! I have decided not to enable any “comments” section on the blog posts. I have been warned by someone “in the know” that doing so can lead to problems and I want writing this Blog to be fun for me as well as you, not a chore. If you feel strongly about anything I have said, you can always drop me an email at kevin.taylor57@btinternet.com or leave me a message via the contact me section on my website.